People with panic disorder have sudden and repeated attacks of fear that last for several minutes. Sometimes symptoms may last longer. These are called panic attacks. Panic attacks are characterized by a fear of disaster or of losing control even when there is no real danger. A person may also have a strong physical reaction during a panic attack. It may feel like having a heart attack. Panic attacks can occur at any time, and many people with panic disorder worry about and dread the possibility of having another attack. A person with panic disorder may become discouraged and feel ashamed because he or she cannot carry out normal routines like going to the grocery store or driving. Having panic disorder can also interfere with school or work. Panic disorder sometimes runs in families, but no one knows for sure why some people have it while others don’t. Researchers have found that several parts of the brain are involved in fear and anxiety. By learning more about fear and anxiety in the brain, scientists may be able to create better treatments. Researchers are also looking for ways in which stress and environmental factors may play a role. 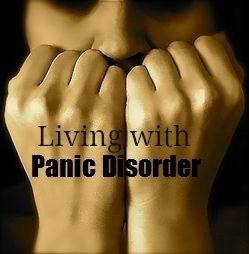 Panic disorder affects about 6 million American adults and is twice as common in women as men. Panic attacks often begin in late adolescence or early adulthood, but not everyone who experiences panic attacks will develop panic disorder. Many people have just one attack and never have another. The tendency to develop panic attacks appears to be inherited. I was in and out of battered wives homes more or less from when I was born. That’s where I first encoutered hate, jeolousy, resentments, selfishness and fear. In my early years I did grow a massive fear of men. When it seemed we had settled down I lived in a place called Kearsley, Bolton. I seemed to have settled down where I spent a lot of time In a place called Moses Gate Country Park also known as “Crommie Lodges” to locals. 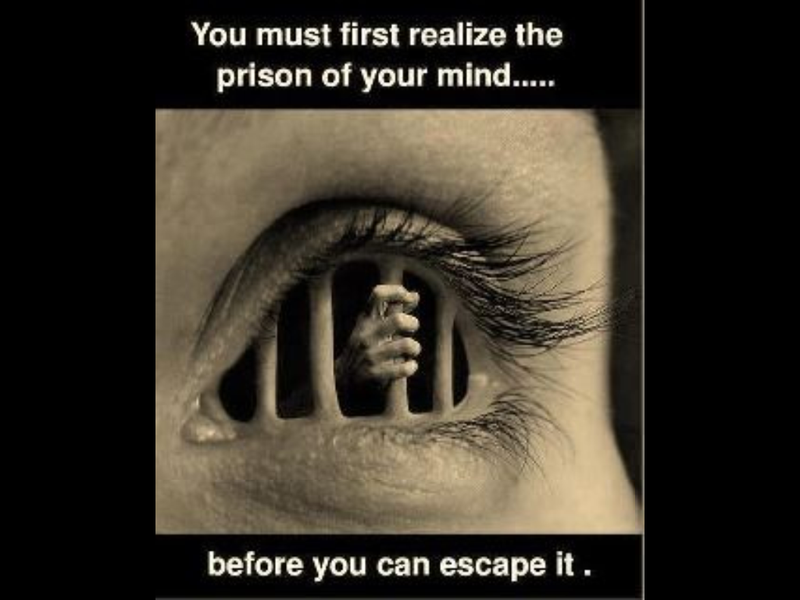 That’s where my escape route was from all the “madness”of family life. My father was a chronic alcoholic who beat me regularly but a lot I can’t remember. What I do remember is that my sister used to jump on top of me to protect me. I can’t remember my first alcoholic drink, but my earliest memory was going to the Big Cot club in Chadderton, Oldham. My father left my sister and I in the lounge to go playing cards in the vault. He left his pint on the table and I thought that he’d bought it for me so I drank it. I loved the taste and must have only be 5 years old. In my teenage years I played football on Chadderton Football Club during the day as I would’nt go to school. My father found out I wasn’t going to school so he came to my house and broke my nose. He later took me to work with him to keep an eye on me. Dinner times were spent in the pub and also after work. It wasn’t long before I became a daily drinker. I was drinking Special Brew before going to work. The work only lasted a couple of years and I became lazy and drank all day as friends either got jobs or started families. I was a door to door salesman to start with for a company called Design Layer, I worked for them for a couple of years and then realised I could make a bigger profit on my own. I started this on a daily basis. I couldn’t sack myself so I was drinking before, during and after having money on me all the time. It wasn’t worth it unless I was on £20 per hour. I had money all the time so getting a drink from an off-licence or supermarket wasn’t a problem. My intention was for a proper job but the more I drank the less days I went. In the end it was just going to work when I was running low. I did this for 20 years. My sister stayed awake most nights wondering whether she was going to get a knock on the door from the police to tell her that i was dead. I thought it was a good idea to stay away, if she didn’t know my situation she wouldn’t have to worry. What she didn,t know wouldn’t hurt her. Iv’e got another sister who’m I hardly ever see. I was engaged to someone once. It was in 2001. I thought things were going great. Then one day she told me I had to stop drinking. I had an ultimatum, stop drinking or get married. I packed my bags and headed to Blackpool. She was called Lisa, that has got to be the worst mistake I have ever made. Girlfriends came and went but I was unfair because I always compared them to her, so somehow they just never cut the grain with me. I didn’t realise I had a problem at first. I went to my doctor and told him lies about my drinking but I now think he saw right through me. I then went to ADS which is a local alcohol and drug service, i also took part in a programme with another alcohol and drug service called acorn where i started there reduction and motivation programme, I was only there because I had to be. After I finished that programme it was obvious to all that i needed more than just a simple programme so they told me that they would have me in a detox inside a fortnights time and I just remember thinking what a load of crap I’m fine, but she was right, soon after as promised I was admitted in to Smithfield’s treatment centre in Manchester for a 7 day Alcohol detox. After the detox I was transferred and admitted in to Acorn treatment programme for 3 months. I still didn’t want to stop drinking so the inevitable happened and I just walked out. It only took me 2 days to pick up a drink after leaving the treatment centre that day, but I then went on a 3 week bender to try and recreate the taste that so longingly craved for. But it just didn’t feel the same or even taste the same. At first I thought it was a dodgy batch of alcohol as my addict mind convinced me otherwise, but it was true drinking just wasn’t the same anymore. I was so depressed I thought life wasn’t worth living, When I was in the treatment centre I was told by the doctor that if I took another drink it would kill me. Then I was told off another 4 doctors in the same week that I was lucky To still be alive and that i wasn’t far off from having a wet brain. After a CT scan and then an MRI scan on the brain a Neurologist told me I had brain damage and that most brain cells will recover but some damage is irreversible. On 1st November 2013 I woke up in a blackout with a bottle of Brandy in my hand on Crossley playing fields in Chadderton, Oldham. I was baffled because I hated Brandy. 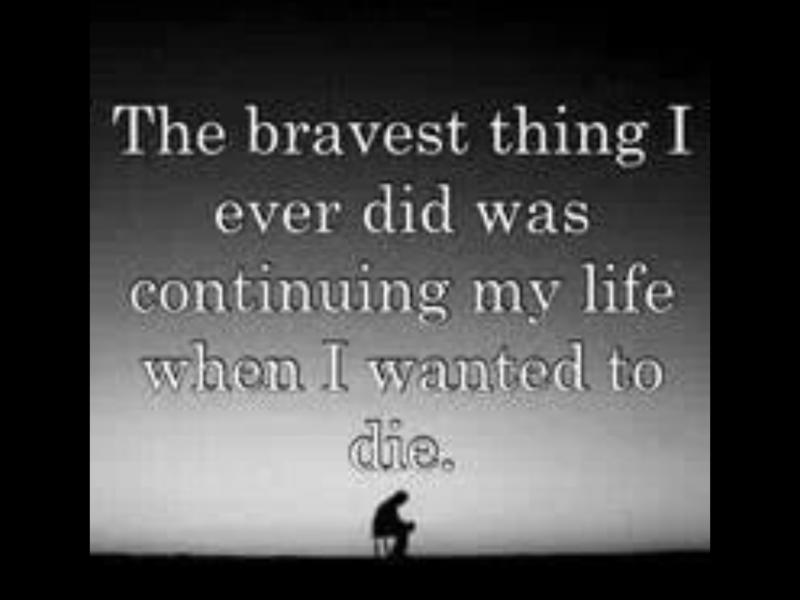 I always thought I wasn’t afraid of dying but at that moment I realised I was. That was it, I then decided if I wasn’t going to stop I would die. I went back to the treatment offices and I was willing to beg them to finish off the treatment programme but didn’t have to. Somehow they saw something in me that i didn’t and gave me another shot at the programme. Through drinking, my health problems have got worse over time. I have got severe gout, back problems for which I have got to see a consultant, I am also under investigation for Periphal Neuropathy which is nerve damage. I think all my problems are a result of sleeping rough over the years. It’s also working in all weathers for 20 years. Even though I had somewhere to live I still slept rough because if I went home my house would be full of people and I just didn’t want to be there. During my drinking I also had TB and I was also sectioned at one point to try to stop me drinking so I could successfully receive the right medical treatment, that didn’t matter because I still found a way to find a drink. I used to be very active and energetic and now I have to accept I can’t do the things I want. I struggle to walk. Drinking hasn’t ruined my life, it’s just made it more complicated. 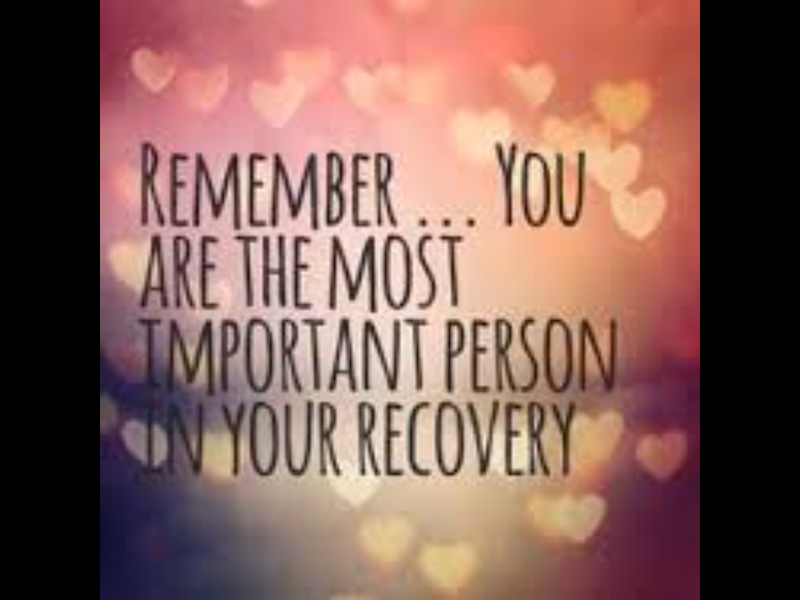 I got clean and sober in November 2013, when I went back into treatment my first day back I went to an Alcoholics Anonymous meeting in Oswaldtwistle, Blackburn where I later met my sponsor at that same venue a few weeks later. I did what was suggested by my sponsor and went through the 12 steps with him. It’s amazing how much life has got better, all I had to do was stop drinking to start with. Then I went through the steps. I’m not keen on cliche’s but one day at a time really does work. Since getting clean and sober I have got a new flat, Iv’e realised I can do things without having to take a drink, I do educational courses in my spare time. I don’t drink on feelings or problems anymore as I am now aware of what responsibilities I have. To build a house you need a foundation, to have a foundation you have to start at the beggining, that’s what’s been necessary. Every morning when I get up Iv’e got a picture on my wall, It’s a pier going out to sea. When I lived in St. Anne’s on-sea, near Blackpool, I used to walk to the end of the pier at 630 every morning with a 3 litre bottle of cider and just listen to the waves. I thought it was really peaceful but I now realise that it was the start of my rock bottom. Every morning when I take a look at that picture it reminds me what I’m going back to if I take that first drink. I am now doing courses at Lifelong Learning in English, maths and IT. When I’ve passed those I plan to go to higher education. I now have a relationship with my older sister which I never thought possible. I’ve now got a good relationship with my nephew where I now go to football matches with when possible. I’ve got a younger sister who I’ve just got in touch with after 2 years. Things aren’t going too well with her at the moment but i’ve still got hope that things can change. I don’t get the chaos anymore because I’ve become a quiet person, in my own mind I think I am a responsible and reliable person. I’m trying to fit back into society but finding it hard to adjust to a normal life but on the other hand I also know if I give things time it will happen gradually. To prevent a relapse I go to AA meetings on a regular basis, I keep in regular contact with my sponsor, I stay away from pubs, restaurants, barbecues and family gatherings. I went to a family gathering a few months ago but my ego told me I would be okay. I got in over my head still deluded trhinking i’d be okay, I was for a while but my nephew’s father poured some wine and my head just went. I believe without a mental defence against the first drink I would have soon took a drink and returned to the madness. The one piece of advice that i would give to anyone who has got a a problem or who is struggling would be Go to an alcoholics anonymous or narcotics anonymous meeting and don’t make your mind up off just one go to a few more. If they decide whether they are an alcoholic or an addict get a sponsor and go through the steps. I also Suggest they get people’s numbers from in the fellowships and If the person thinks they are too far gone suggest they ask someone who has been clean and sober for a few years. If they’re not keen to go to a meeting suggest they phone the main offices where they could speak to a like minded person who could give them the relevant advice. All I look forward to at the moment is staying sober one day at a time. I don’t like to look too far ahead because if things don’t go my way I’ve got to live in my own head with a lot of worry about what to do next when it could have been prevented. I believe in letting things happen when they’re supposed to and dealing with them if and when they arise. 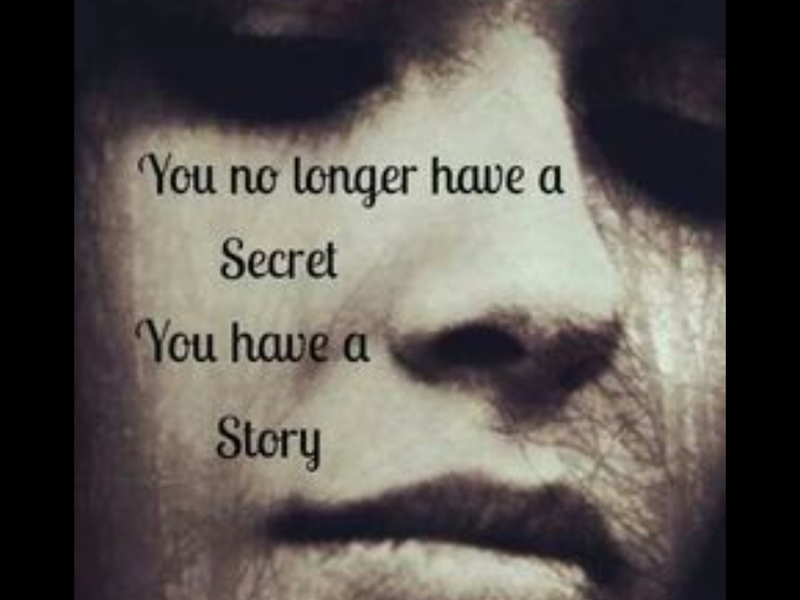 Starting this week im going to be posting real life stories from people wanting to remain anonymous about there struggles and journeys through addiction and those who suffer with all kinds of mental health problems. If you wish for your stuggle or journey to be shared weather you wish to remain anonymous or not i would love to here from you. Not only does it give others an insight of knowledge and that strength and hope but it also gives you the chance to get some useful feedback from others on your issues. 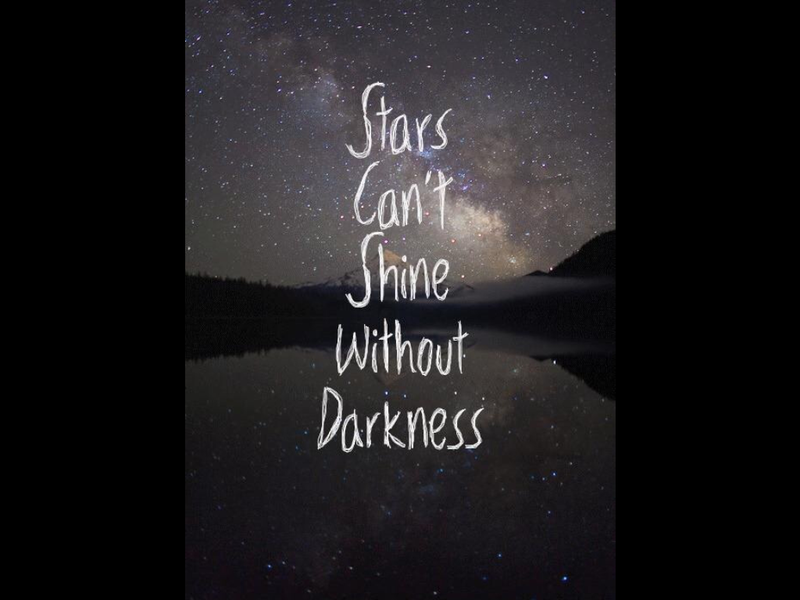 Its a great thing for people to share experiences and it enables people to grow personaly as we continue to combat these life crippling illnesses on a daily basis. Shattered dreams and a million hopes. Maybe just maybe one day I will have my time. To wander freely amongst society reveling in the joyous crowds, With my head held high and my pride intact I can finally look at life in the eyes. For now I’m not a prisoner that I so painfully once was, dreaming of the good times instead of all the pain. It’s me you see I’m here I’ve arrived, not suited and booted with a collar so tight, but bright and smart ready for this fresh start. To take responsibility for my actions once more and lead by example for those who still suffer. Lend out a hand and offer your support as someone once did for ones self. Don’t be afraid by the blinding light of life just ride it like a roller coaster as hard as you might. 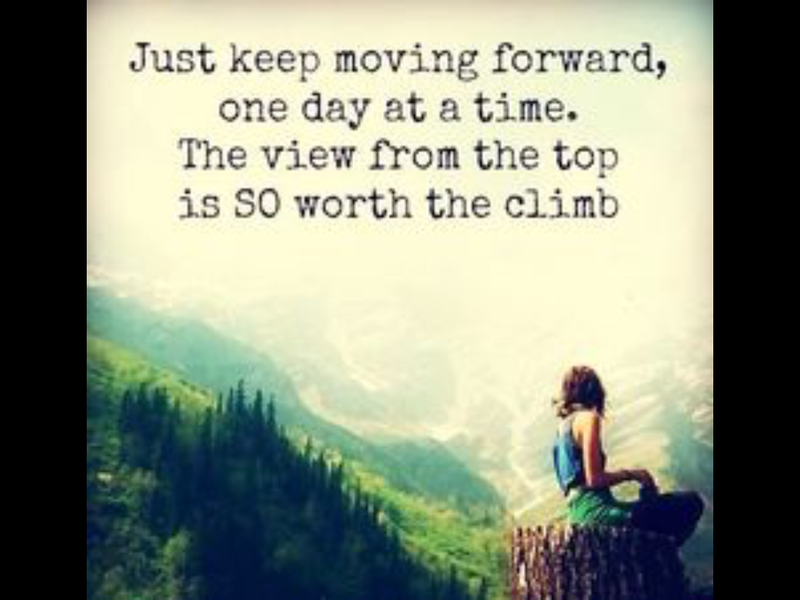 But this time hold on and don’t fall off for the ride will encounter stumbles along the way. It’s life you see it’s not all plain to see but by keeping it simple and resisting the tiple your life will get better and your spirit will grow.